commented on "This month only to customers who mention this ad! Our flagship 17" tyre the Federal 595 2354517 usually $140 each balanced and fitted. ..."
This month only to customers who mention this ad! 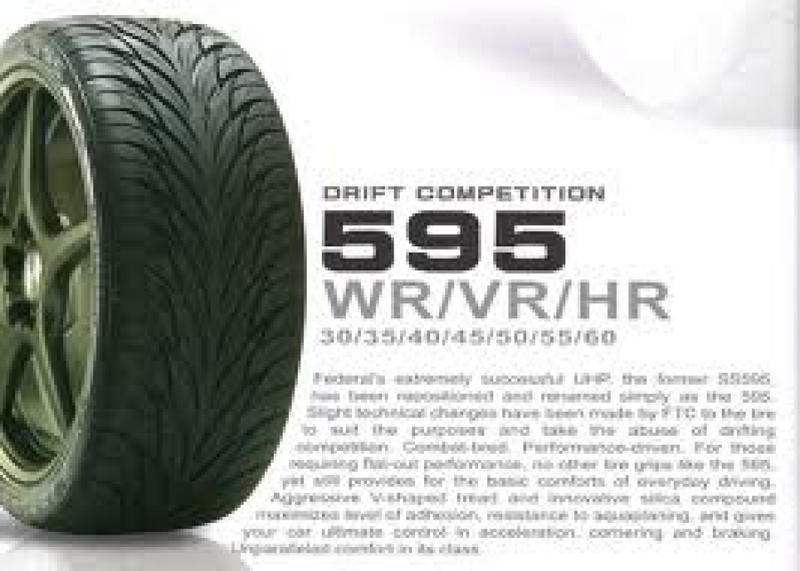 Our flagship 17" tyre the Federal 595 2354517 usually $140 each balanced and fitted. Will get for $118 only on mention of ad and while stocks last! !